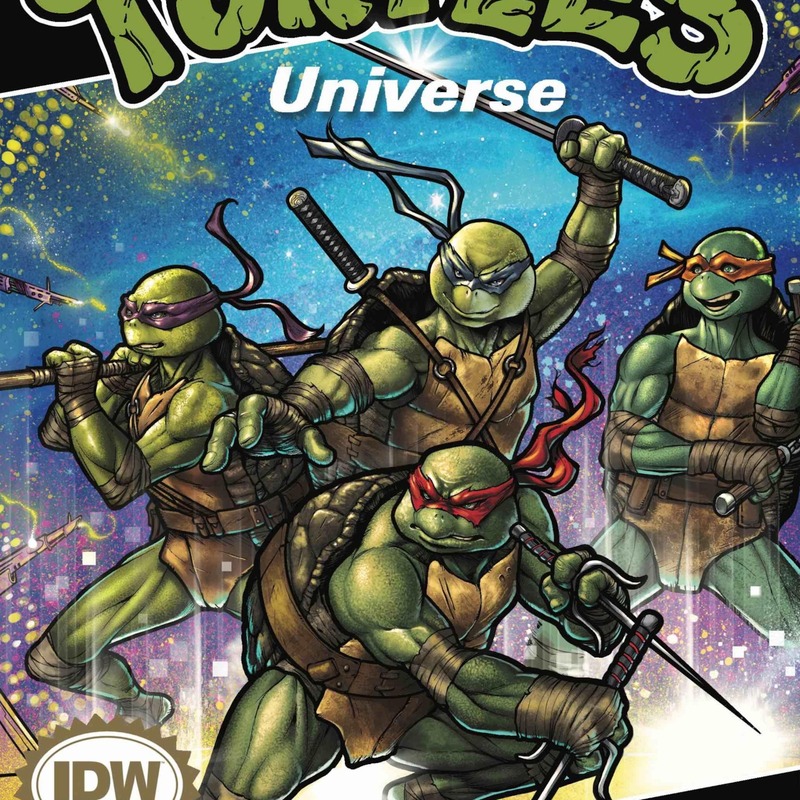 In this totally tubular episode, we discuss the very first issue of TMNT Universe over a mega slice of pancake pizza! “Wrap Rap” brought to you by We Wish You a Turtles Christmas! 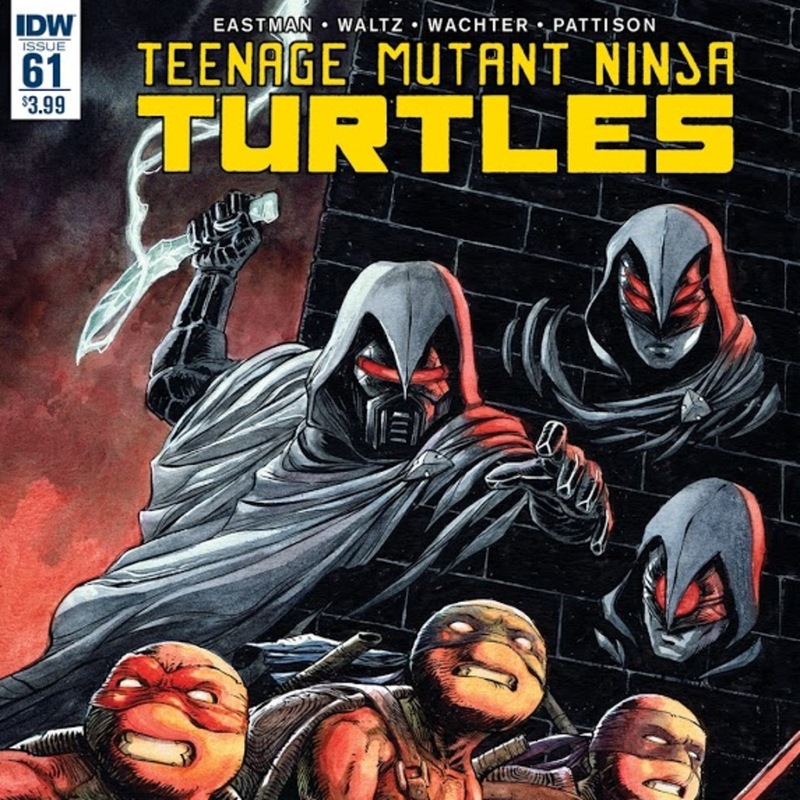 In this totally tubular episode, we discuss issue 61 of the IDW series over a big slice of cheese steak, peppers and onion pizza! Will Jennica ever forgive herself? Has Splinter changed since taking over the Foot Clan? 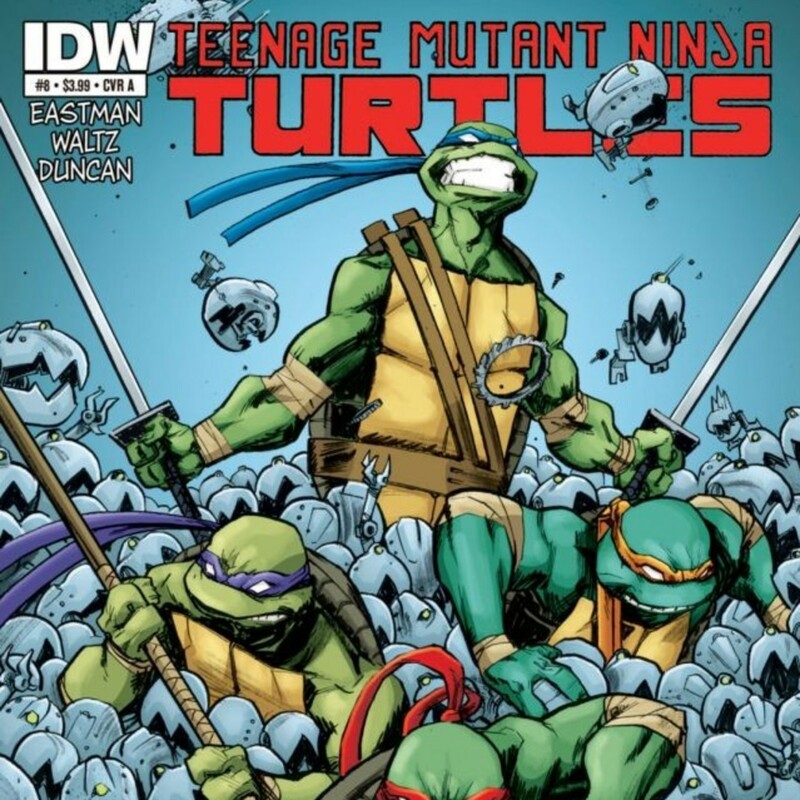 Are the Turtles truly fighting for honor? Stay tuned! 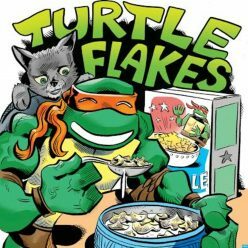 In this totally tubular episode, we return to the modern era of the TMNT and chow down on some cheese and bacon pizza!